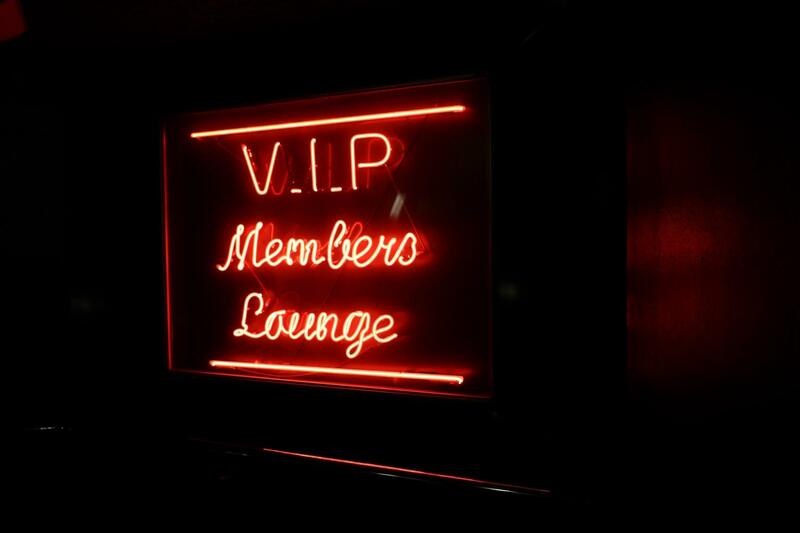 The VIP lounge at The Windmill is located on a balcony overlooking the theatre, so it’s a perfect blend of privacy and the electric atmosphere of the Windmill theatre itself. 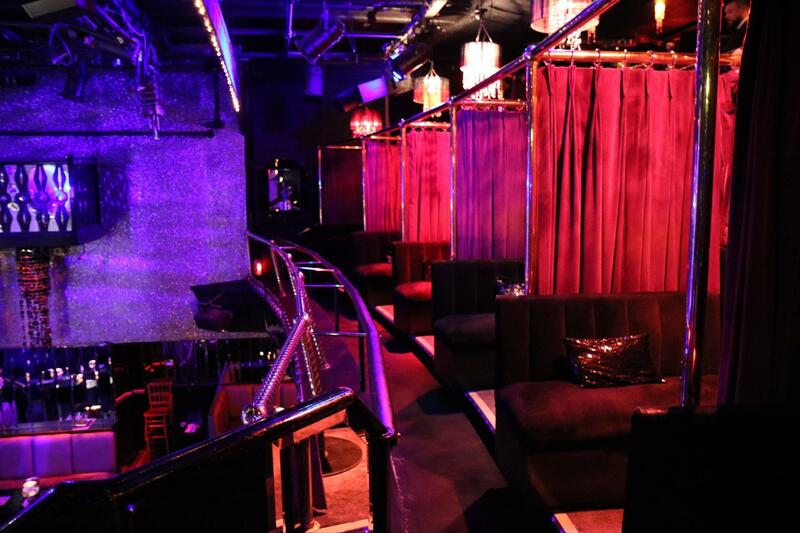 The balcony space can hold up to 60 guests, and also includes the use of 3 of our special private booths. 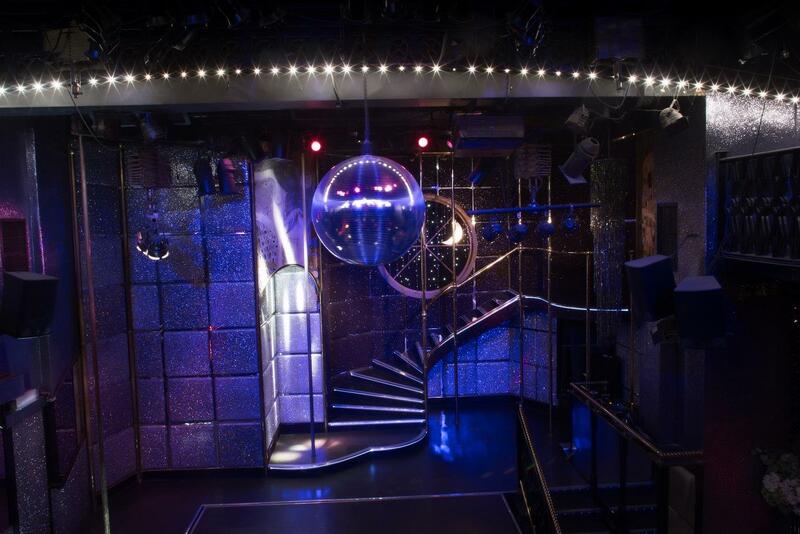 The Windmill International, located in the heart of London’s Soho, is one of the capital’s most beloved and iconic nightclub venues. 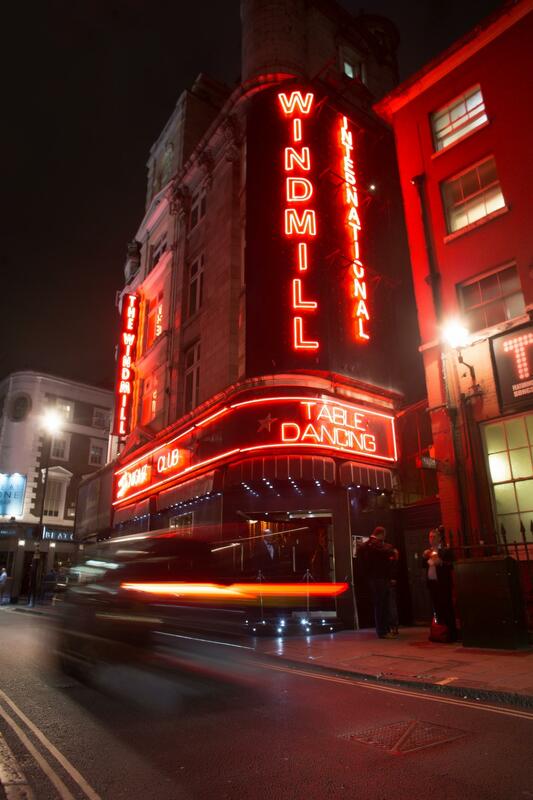 The Windmill is no stranger to the world of show business, with some of the UK’s most renowned entertainers using its theatre to launch their acclaimed careers. Peter Sellers, Harry Seacombe, Tony Hancock, and Bruce Forsyth are just a few of the names to grace the stage during its colourful 80-year history. 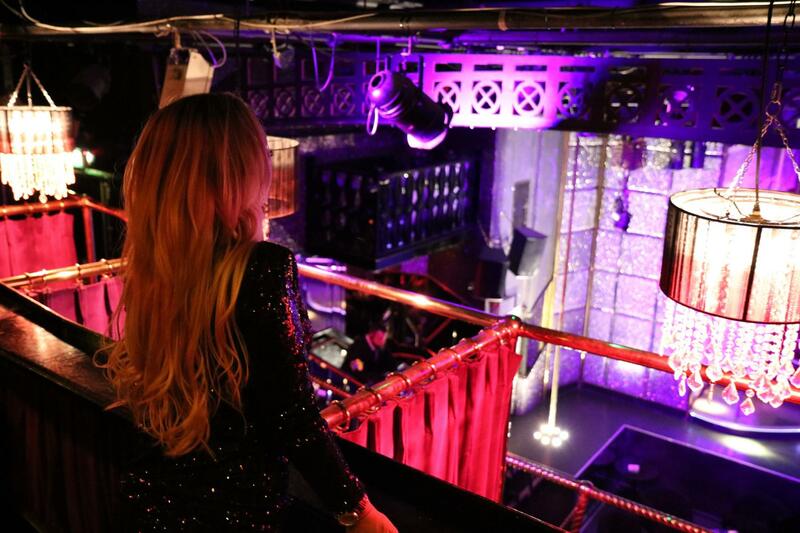 Our showbiz journey didn’t stop there, as the Windmill continues to be a welcome home for film crews and photo shoots throughout the year. A beautiful cocktail of architecture, The Windmill International deliciously mixes both classic and modern designs seamlessly. 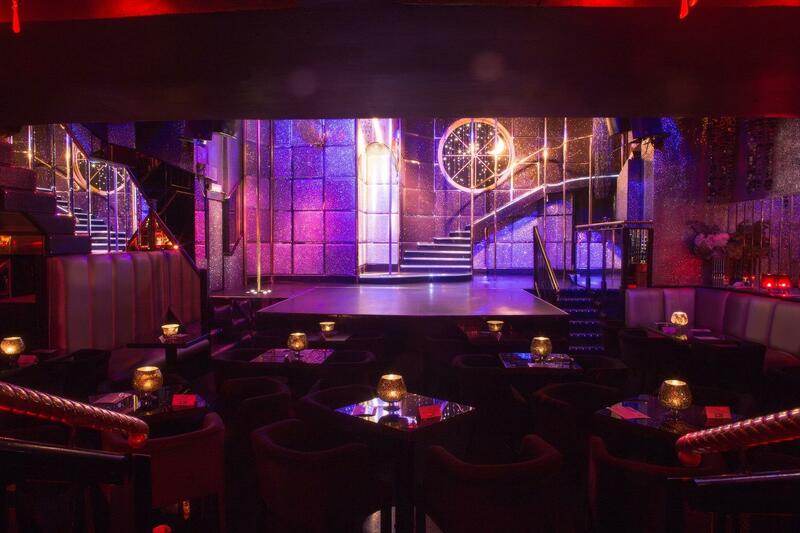 Thanks to a chic overhaul of its interior, the venue presents a unique 21st-century decor, whilst also maintaining its rich heritage with it’s carefully preserved Moulin Rouge style theatre. 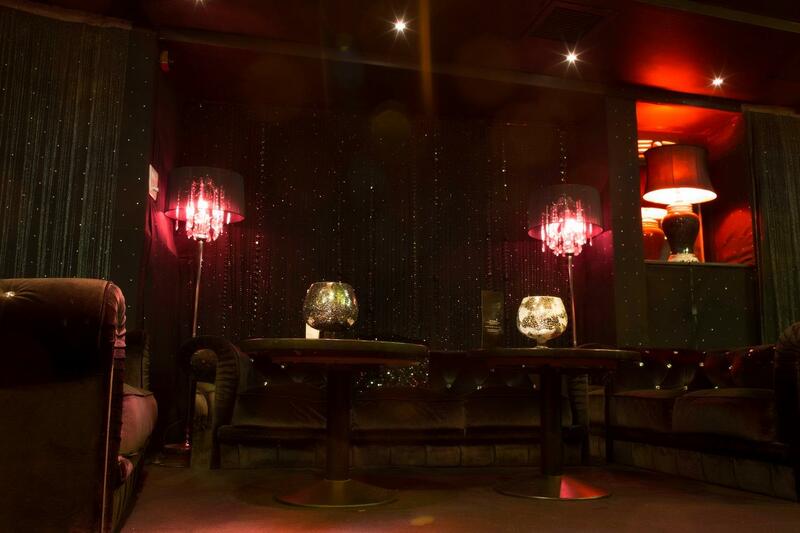 The Windmill is currently open for filming and photo shoot inquiries throughout the day, Monday to Saturday. We aim to be flexible and negotiable.